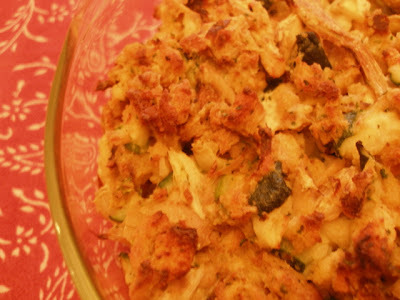 Chicken Zucchini Stuffing Casserole. Get shut of some of those large green beasts lurking in your fridge. Double it and stick the other in your freezer for a night you don't feel like cooking or for Sunday noon meal. 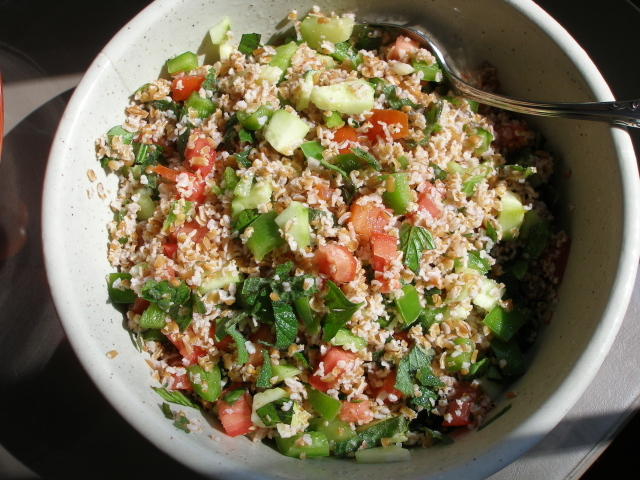 Tabouli, if you can get your hands on some early tomatoes. 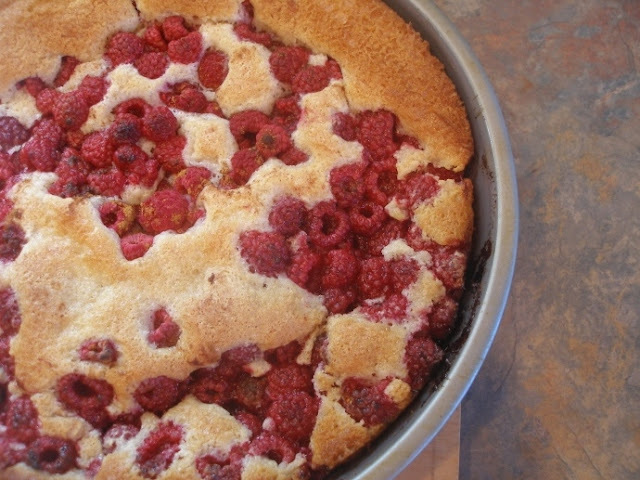 I love to eat it with hummus in flat bread. It just tastes like summer and is a wonderful cool dish for these very warm days. 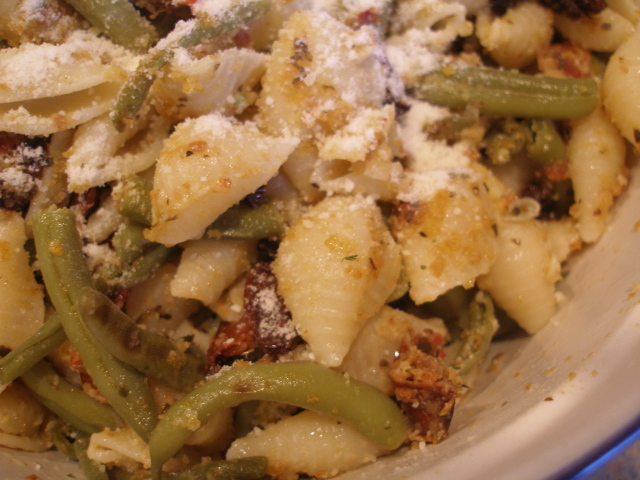 Use up some of your green beans in Pasta with Green Beans and Sun-Dried Tomatoes or Curried Green Beans and Potatoes or Vegetable Chowder. 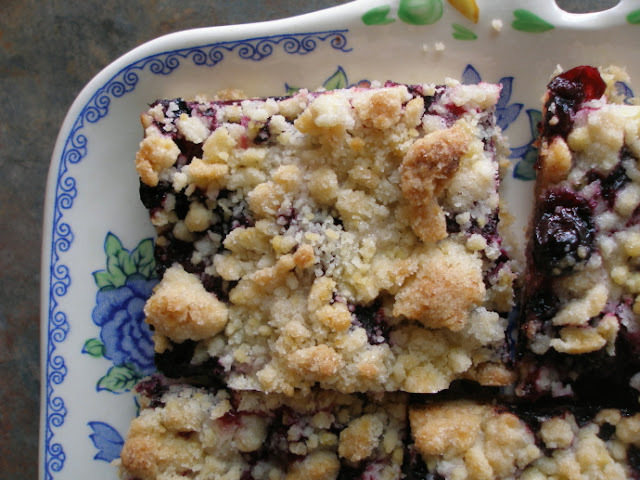 If it's berries you have and you're plum satisfied with your waistline, you could make Red Raspberry Cake or Blueberry Crumb Bars or Cobbler, Southern Style.